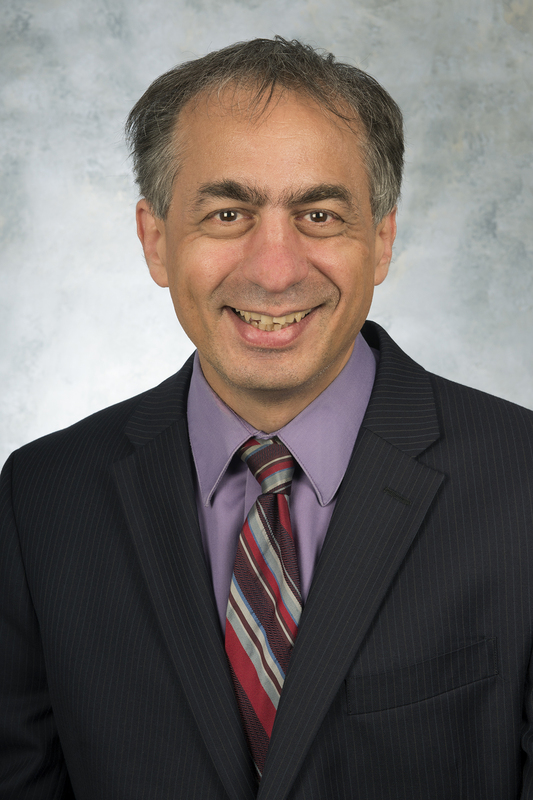 Alan Lessoff has been named a University Professor by the Office of the Provost. He will be honored at the annual Founders Day Convocation at 2 p.m. February 16 in the Brown Ballroom of the Bone Student Center. Lessoff joined Illinois State University in 2000 becoming professor in 2004. In the areas of urban history and U.S. history during the Gilded Age and the Progressive Era, Lessoff has written, co-written, or edited six books. He is also the author of 17 academic articles and chapters as well as nearly 50 book reviews and review essays. Two of his books have won awards. His non-refereed publications are numerous. He has received two Fulbright fellowships and in addition served as visiting professor at the Bielefeld Graduate School for History and Sociology. In 2016, he received one of the inaugural Obama fellowships at the Johannes Gutenberg University, Mainz, Germany. For 11 years, Lessoff served as editor of the Journal of the Gilded Age and Progressive Era, for which he received the national Roger Bridges Distinguished Service Award. Professor Lessoff’s scholarly achievements are matched by his contributions to curriculum development. He was instrumental in establishing an exchange program with Bilkent University of Turkey, which is currently in its third year. He also took the leading role in revising the Urban Studies minor in 2010. An active member of the University community, he has served on various committees at the department, college and university level. He is a College of Arts and Sciences (CAS) Outstanding Researcher and gave the CAS Distinguished Lecture in Fall 2016. Locally, Lessoff has been involved with the McLean County Museum of History, helping facilitate paid internships for students and guest-curating a new exhibit, planned for 2019. Lessoff earned a doctorate from Johns Hopkins University.